​AFC Bournemouth goalkeeper Asmir Begovic has placed his future at Bournemouth in major doubt after reportedly engaging in a heated argument with manager Eddie Howe. The Bosnian international had started every Premier League game this season for the Cherries before being unexpectedly dropped from the starting eleven at the end of January. Despite being signed primarily as a back-up keeper, Artur Boruc has featured in the last three games for the south-coast based side instead of Begovic, raising questions over the 31-year-old's absence. According to reports in the ​Daily Mirror, Howe's decision to bench the star was due to a heated discussion between the pair about team selection which ended in a massive falling out. Yet despite the former Portsmouth keeper being unhappy about how the situation has unfolded, he is still hoping that he can regain his place in the side for the remainder of the season. Begovic joined ​Bournemouth in 2017 from Chelsea for £10m and has featured for his side on 60 occasions in the Premier League, including every top-flight fixture last season. However, in his last four appearances for the club he has conceded fourteen goals which led Howe to make a number of alterations to his first team which included the goalkeeping position. 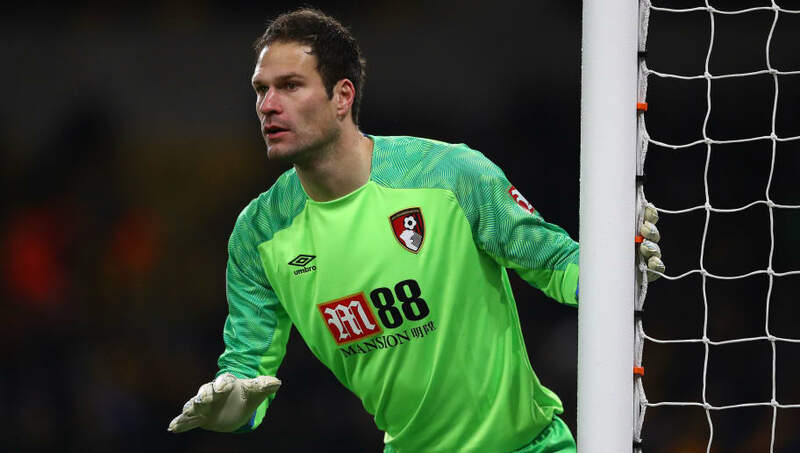 With the Cherries facing an away trip to ​Liverpool on Saturday, it is unlikely that Begovic will replace Boruc who has been in good form since taking over at the back, keeping two clean sheets in his last three games. If Begovic's plight at Bournemouth continues to deteriorate, he could draw the attention of a number of clubs across Europe who would be interested in his signature.